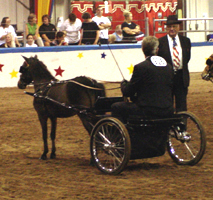 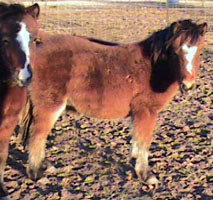 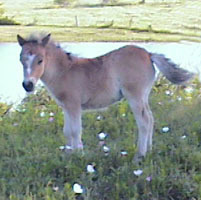 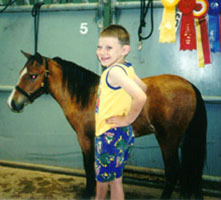 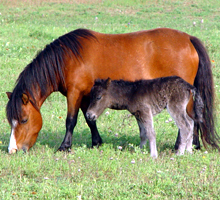 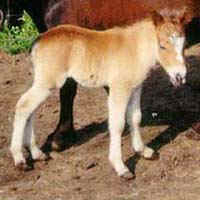 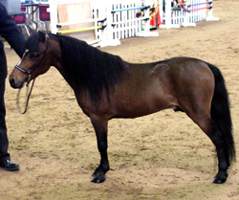 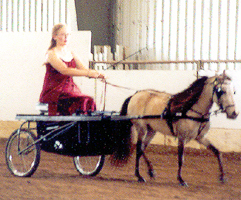 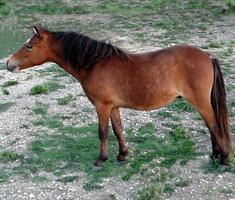 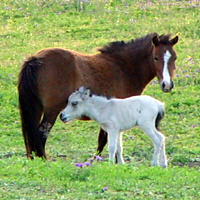 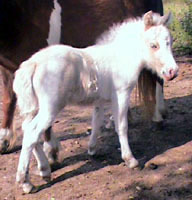 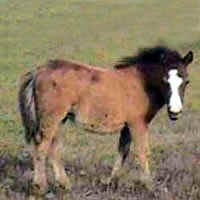 This bay miniature horse colt with a blaze was born 4-3-1999. 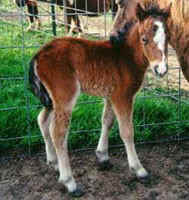 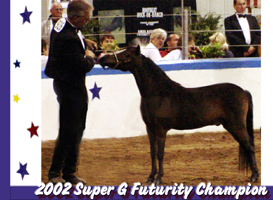 3) all of Star's 1999 babies' names included "Star"
This gorgeous bay colt with an uneven blaze was born 4-3-1999. 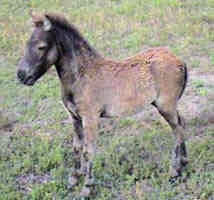 This smoky black colt was born 4-9-1999. 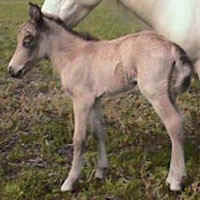 This bay filly with a blaze was born 4-12-1999. 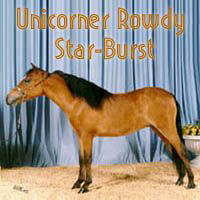 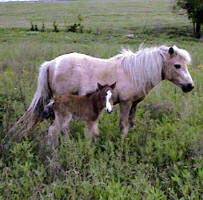 She is very correct and she had several foals for us. 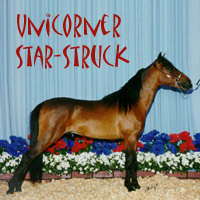 2) all of Star's 1999 babies' names included "Star"
3) so we wanted a candy name that had Star in it. 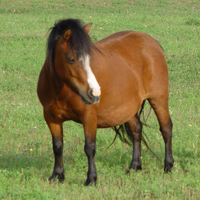 "Bertha" was sold to Rachel and Renee Price of San Antonio, Texas! 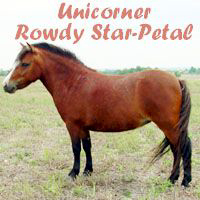 3) so we wanted a flower name that had Star in it. 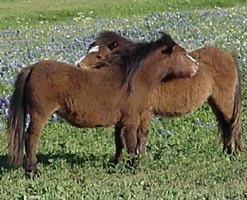 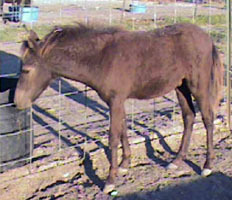 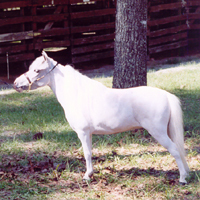 Petey was in our broodmare band and produced two small black fillies for us. 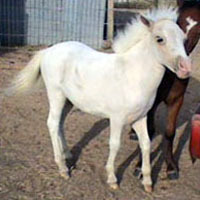 She now lives in Ohio with several other Unicorner Miniatures. 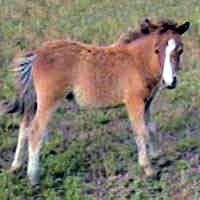 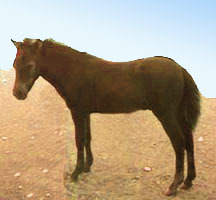 This dun filly was born 4-28-1999. 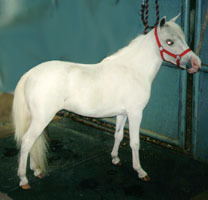 She is very refined and correct, and an interesting color as well. 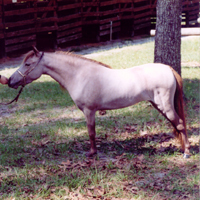 "Misty" is now owned by Lauren Napier of Doctors Inlet, Florida. 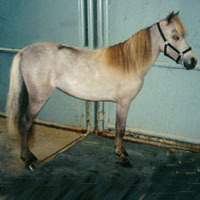 This palomino pinto filly was born 5-25-1999. 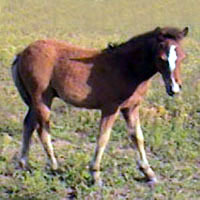 She has blossomed into a beautiful filly! 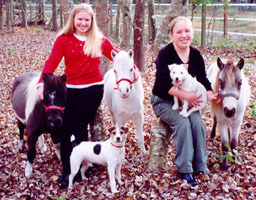 Daisy is now owned by Sarah Napier of Doctors Inlet, Florida. 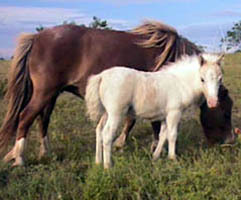 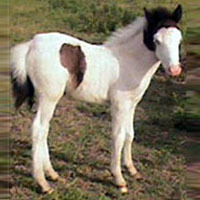 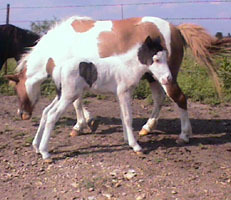 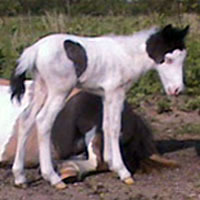 This flashy colt black & white medicine hat colt was born 5-1-1999.